Natural and cultural riches at the entrance to the bay. 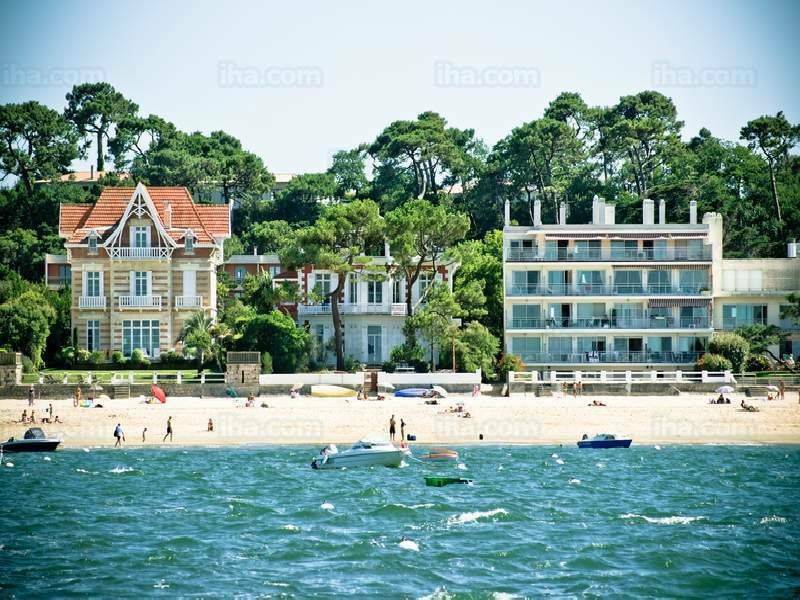 Arcachon is one of the main historic seaside resorts on the Atlantic coast. The city gave its name to the famous Bay that today attracts large numbers of visitors. 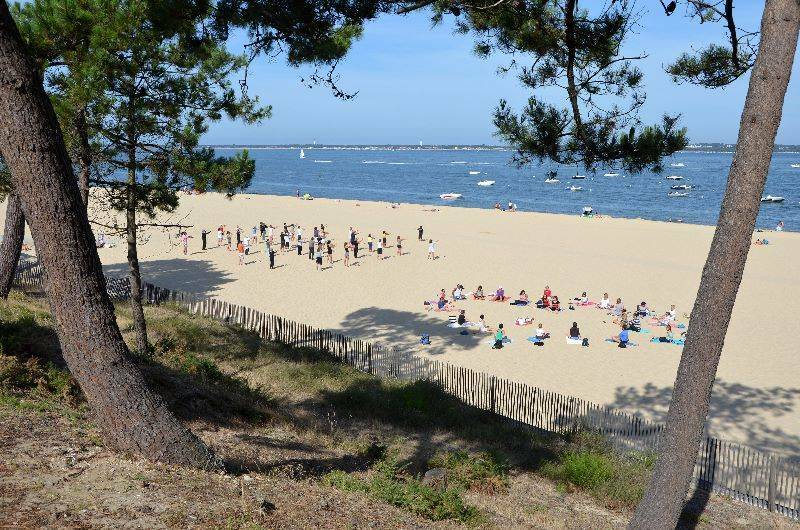 Arcachon is attractive, first of all, for its geographic location. It is the gateway to the bay and is completely turned towards the sea. This port has large fine white sandy beaches, ideal for swimmers or fans of water sports such as windsurfing, catamaran or sea kayaking. The architecture in the centre of Arcachon is also superb. Stroll along the large sunny esplanades with their happy holiday atmosphere. 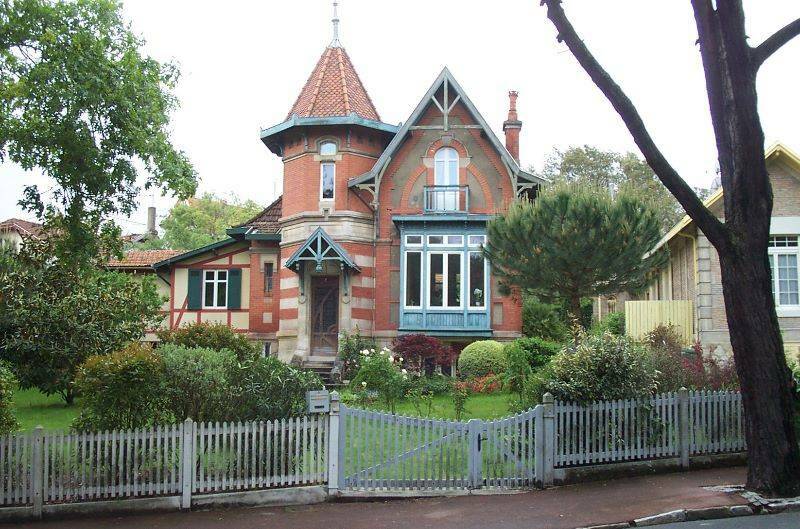 Come and enjoy the taste and authenticity of the oyster reserves at "La Maison de l'Huître", cycle on Bird Island, discover the traditional Arcachon villas and make the most of the natural environment in the marshland and salt meadows, the green gold of Arcachon Bay, less than an hour from La Canadienne campsite! Although Arcachon is at the centre of a vast and attractive area, don’t forget that the town itself has many things to offer visitors. 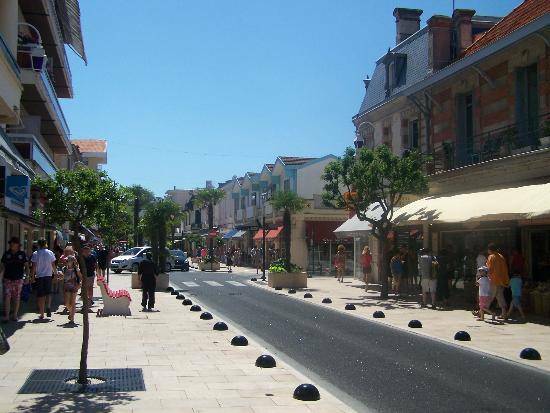 First off, make sure you take a stroll around the deep-water port of Arcachon. You will have a chance to admire the traditional Girondin boats such as the "pinasses" or the old sailing ships. 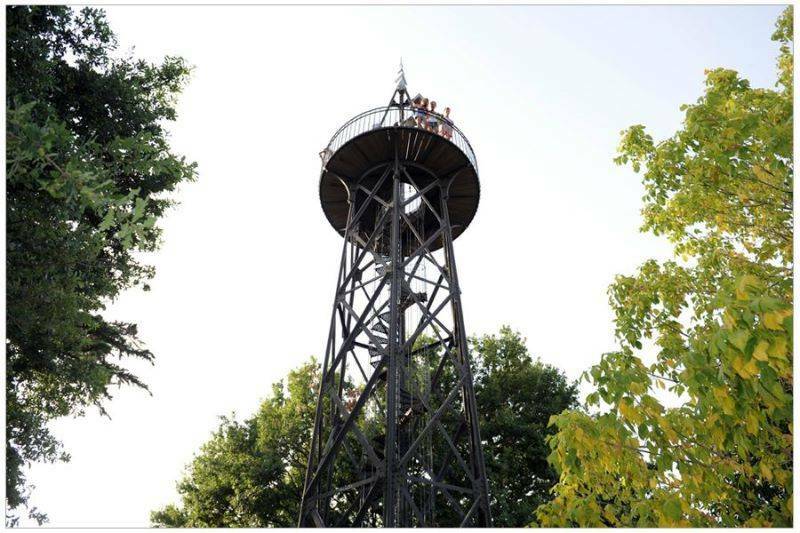 Venture on to the Thiers Pier to enjoy a superb panorama over Arcachon Bay. The Pointe de l'Aiguillon was once the fishing district, and today is a picturesque area where the elegant architecture of the little houses blend with the oyster farms. The superb Mauresque Park also awaits you with its four hectares of immaculate green spaces. You will see some rich and rare vegetation during your trip.